Hugo a Go Go!.....everywhere and take your hi fi with you. 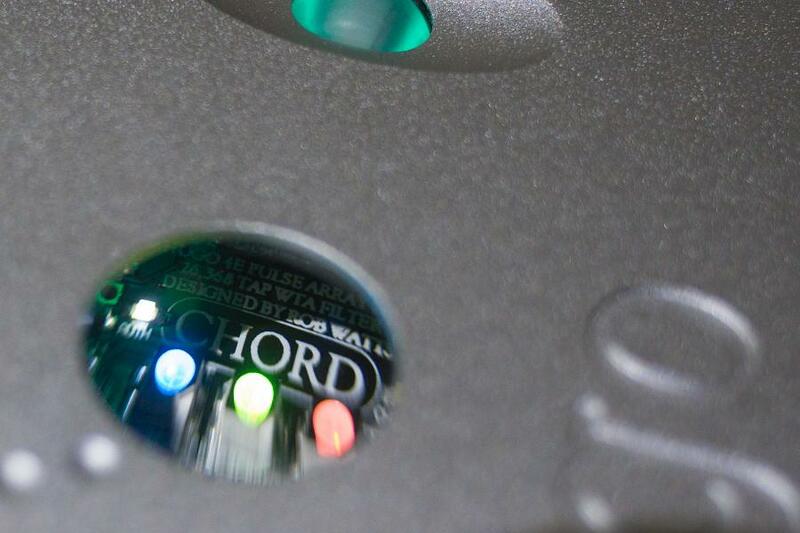 You may already be aware of the amazing little headphone DAC/pre-amp, The Chord Hugo. Our Bristol store actually reviewed it in April last year. They absolutely loved it, and still do. We also took it on as one of our high-end headphone amps and as one of our best selling headphones are the superb Sennheiser HD800's it seemed like the right choice. This little DAC/headphone amp is simply astounding, it literally drives the Sennheiser HD800's into the ground, I mean we are talking about bags and bags of power with plenty to spare. Diminutive, lighweight with high quality build, along with up to 12hrs of battery life makes the Hugo genuinely "hifi on the go"
Real RCA analogue outputs also make the Hugo an astounding preamp for connecting to conventional hifi. Bluetooth APTx gives you the flexibility of wireless connection. Digital co-axial and optical give the Hugo many different connection options. 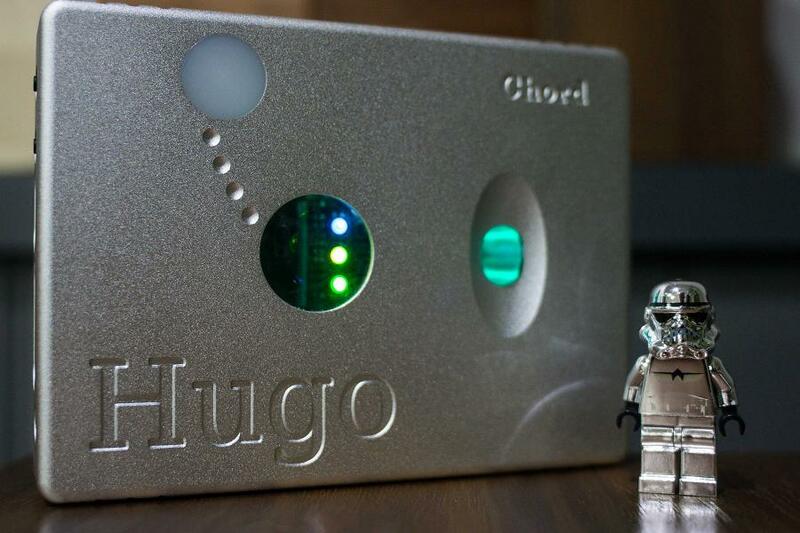 The Hugo has a "field programmable gate array" which is an advanced circuit fully controlled by Chord without the limitations of third party DAC chips. Two micro USB inputs allow for SD 44/48khz for direct connection to iPhones, Android and nearly all tablets. 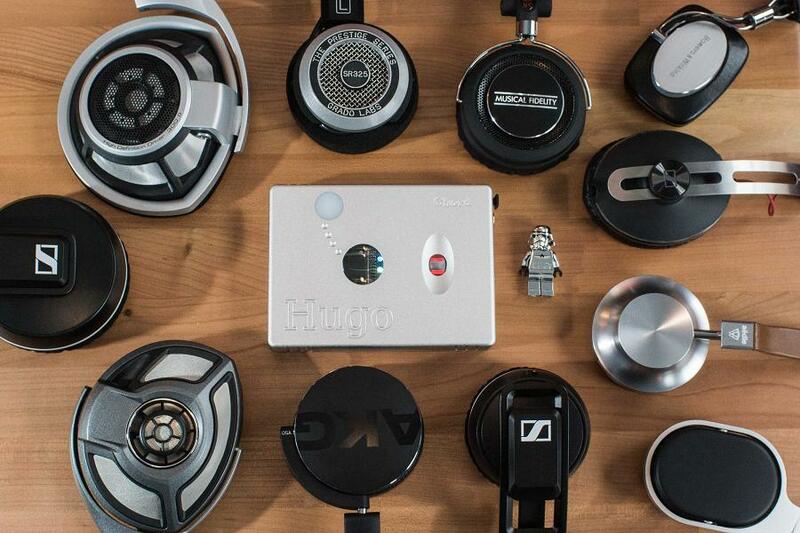 ...all headphones (and Chromey) gravitate towards the Hugo. Our Hugo is ready to demonstrate at our Manchester store. Bring along your own headphones or try it with one of ours. Just ask for Dave, Kevin, Munir or Mike at the store.